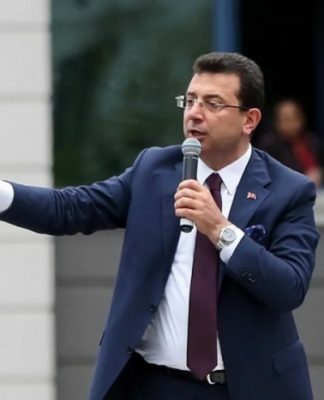 Aydın Ahi, the deputy chairman of the governing Justice and Development Party (AKP) in the Özalp district of Van province, was killed in armed attack at his house on Saturday night. 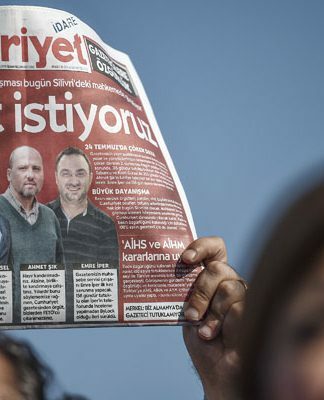 “Ahi Aydın, the deputy chairman of the AKP in Van’s Özalp district, was martyred by vile terrorists at his home this evening,” said AKP İstanbul deputy Metin Külünk in a tweet on Saturday night. 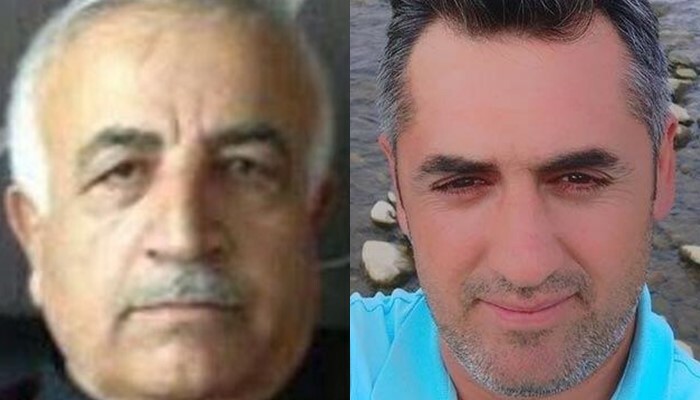 The murder of Aydın took place 24 hours after another local representative of the AKP killed in another Kurdish-populated province. 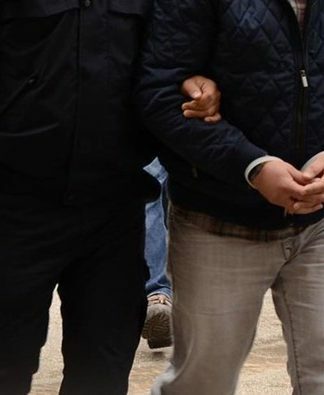 Orhan Mercan (34), the deputy chairman of the AKP in Diyarbakır’s Lice district, was killed in an armed attack on Friday night. Police suspect the outlawed Kurdistan Workers’ Party (PKK) as the perpetrator of the attack. According to İsmail Demir, an AKP official in Diyarbakır, the slain politician had been threatened by the PKK to quit politics in the AKP. Mercan was the father of four. The PKK has been designated as a terrorist group by Turkey, the European Union and the United States. There has been an armed conflict between the Turkish state and the PKK in Turkey’s predominantly Kurdish Southeast since the early 1980s.